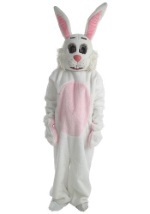 Rent these adult Easter Bunny costumes. 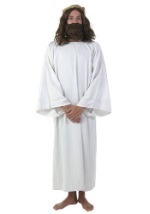 Click on the images to enlarge and view full details about the costume. 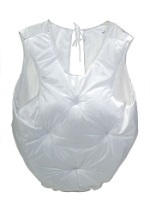 The detailed page will show prices as well as shipping costs. 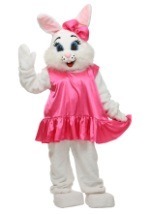 Prices are a per week charge. 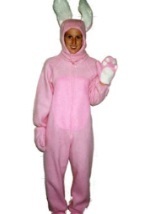 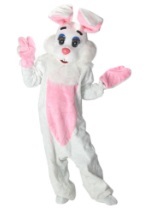 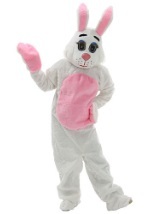 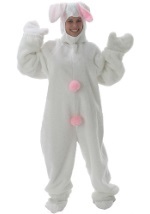 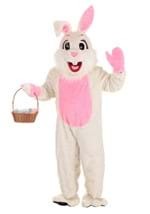 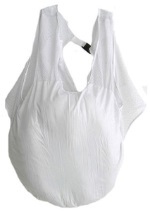 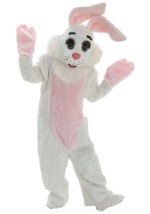 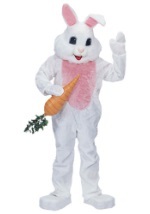 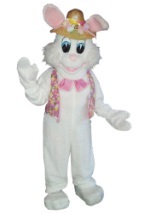 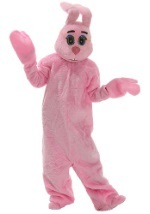 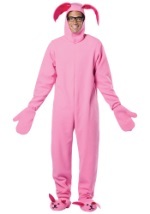 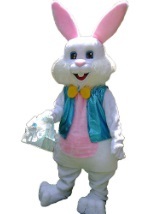 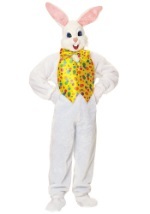 You won't find this large of selection of adult easter bunny costume rentals anywhere else.